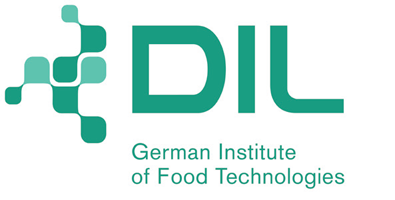 The German Institute of Food Technologies (DIL) is a private, independent and non-profit research provider. With around 150 member companies from the food industry and related fields, DIL operates as a research institute working in the areas of product development, process development and analytics. DIL considers placing itself into the innovation framework of EIT Food as the unique opportunity to support its partners in the innovation process and to establish new collaborations along the entire food value chain system.